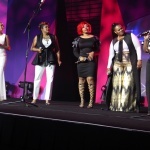 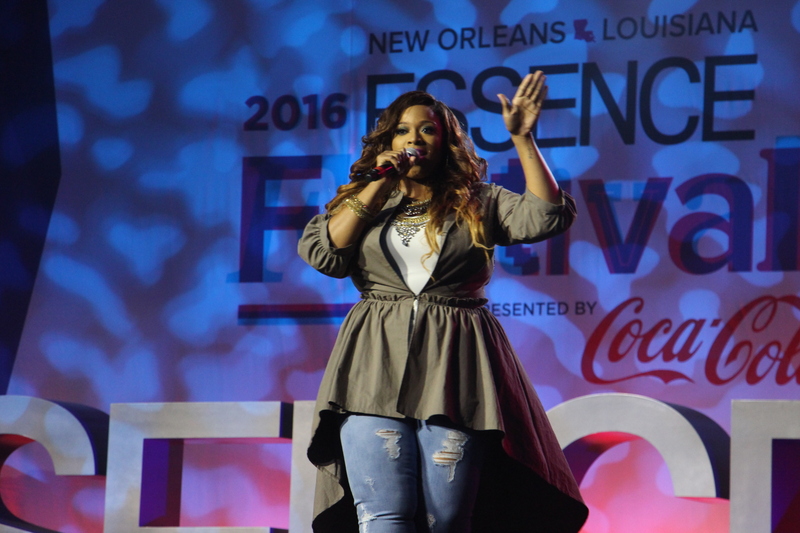 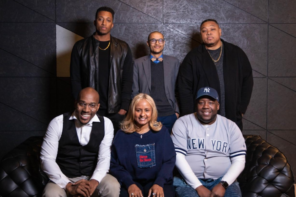 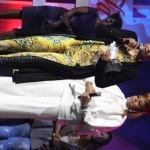 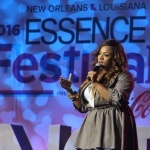 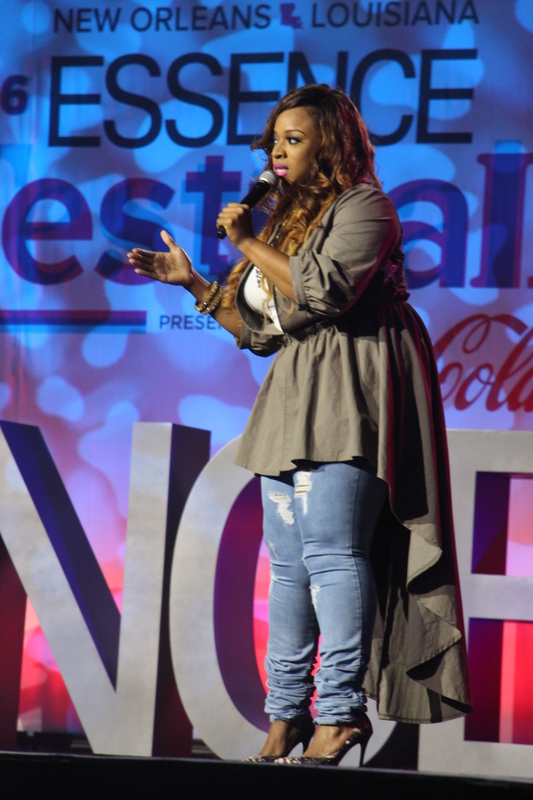 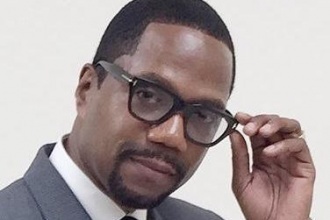 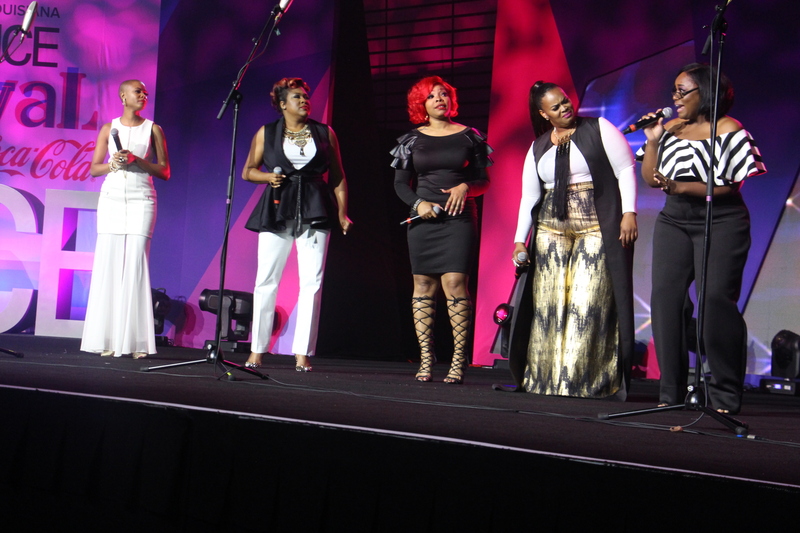 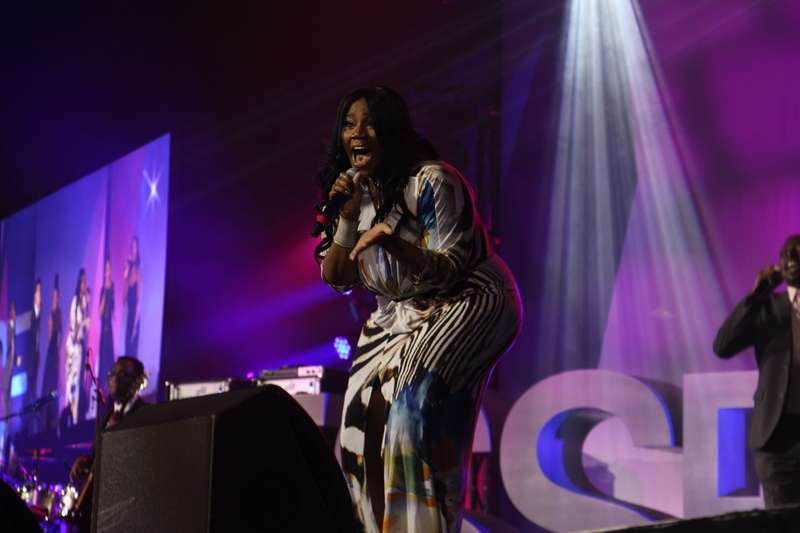 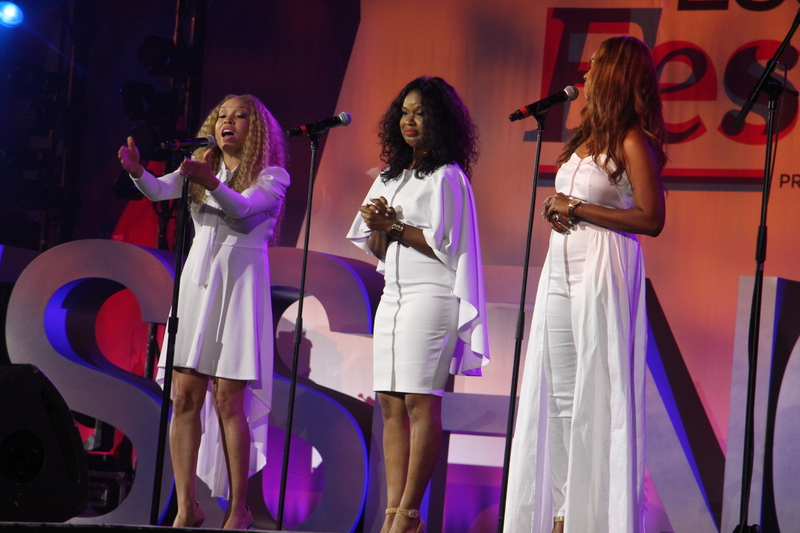 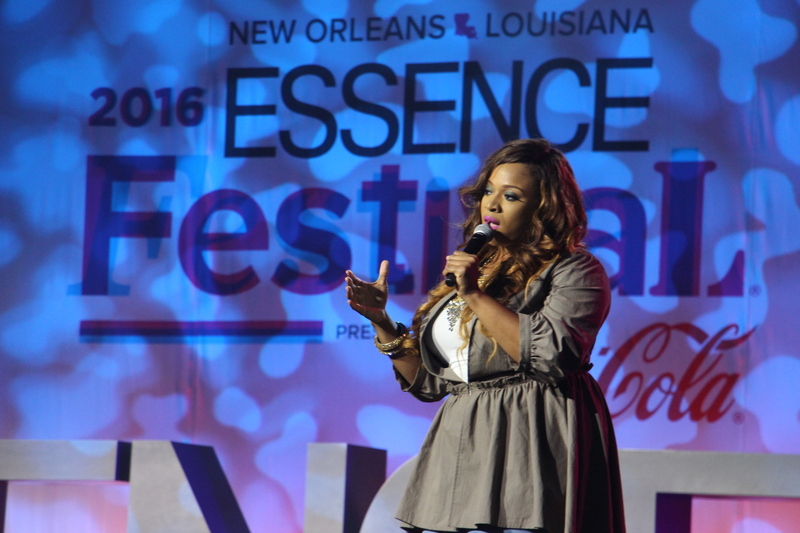 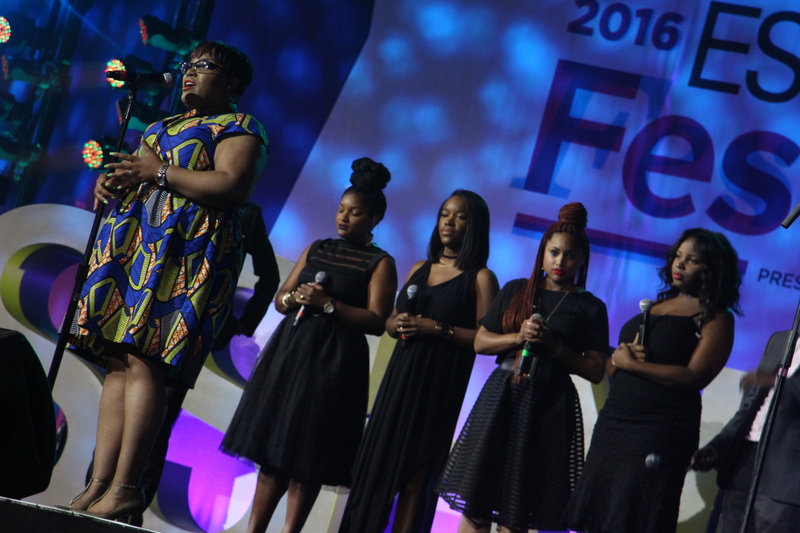 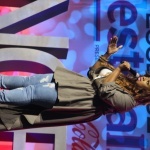 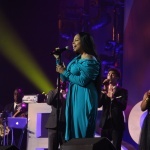 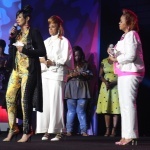 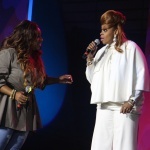 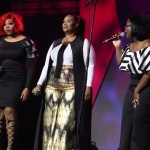 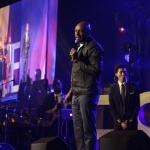 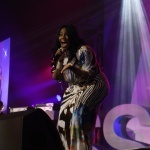 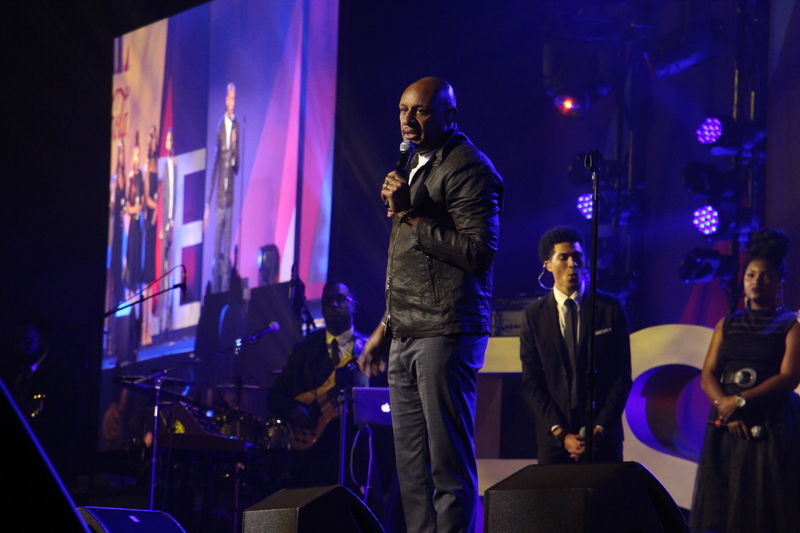 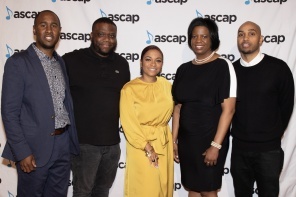 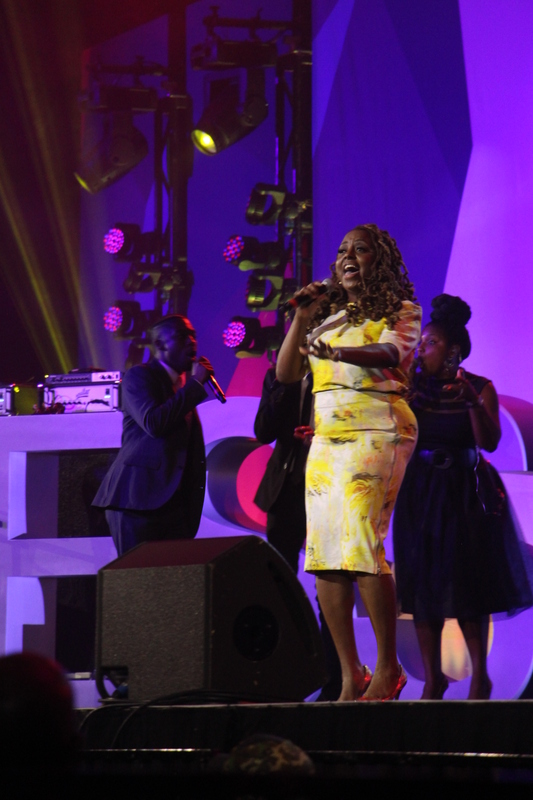 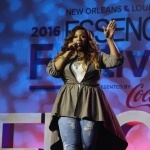 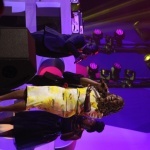 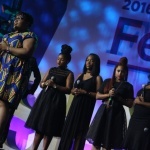 ESSENCE pays tribute to gospel royalty every year at its annual festival in New Orleans and this year was no different. 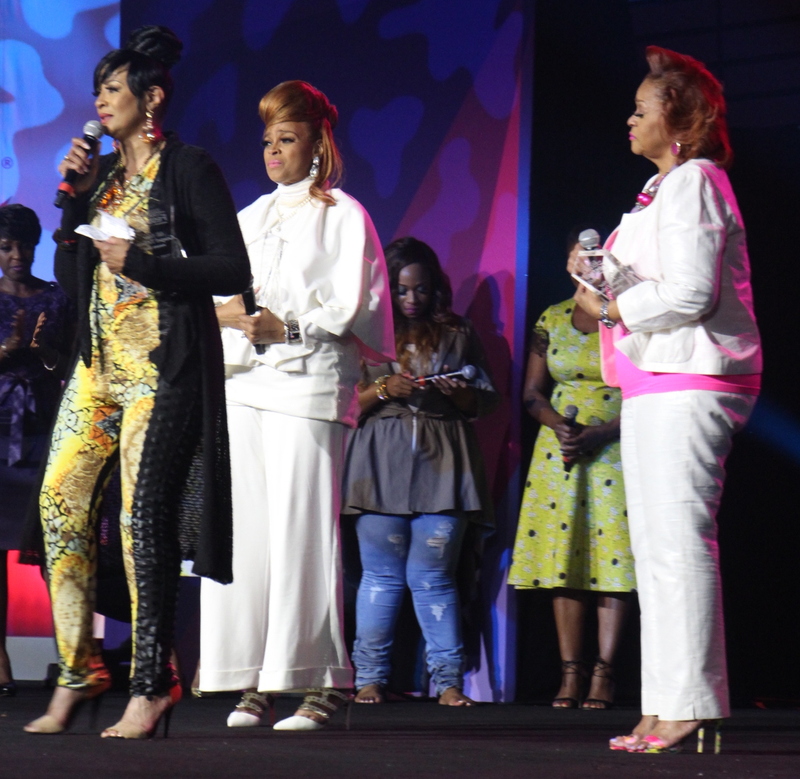 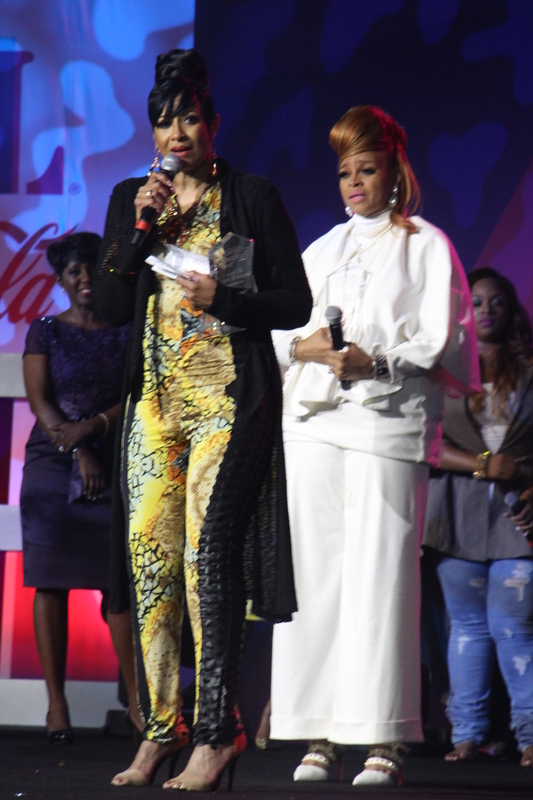 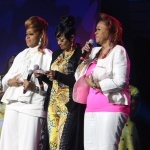 On July 3, the legendary Clark Sisters were honored for their contributions to gospel music with their timeless tunes and inspiring words. 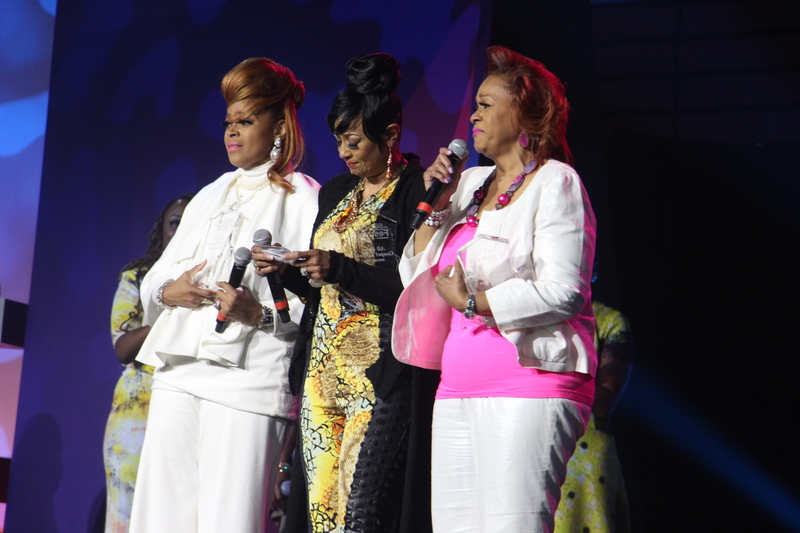 Through the day’s happy tears, the ladies stressed the importance of family and said God’s not through with them yet. 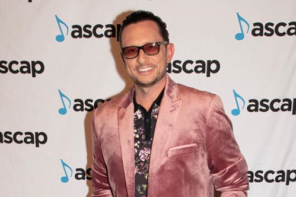 It sounded like a hint at the possibility of another album, but we can’t assume! 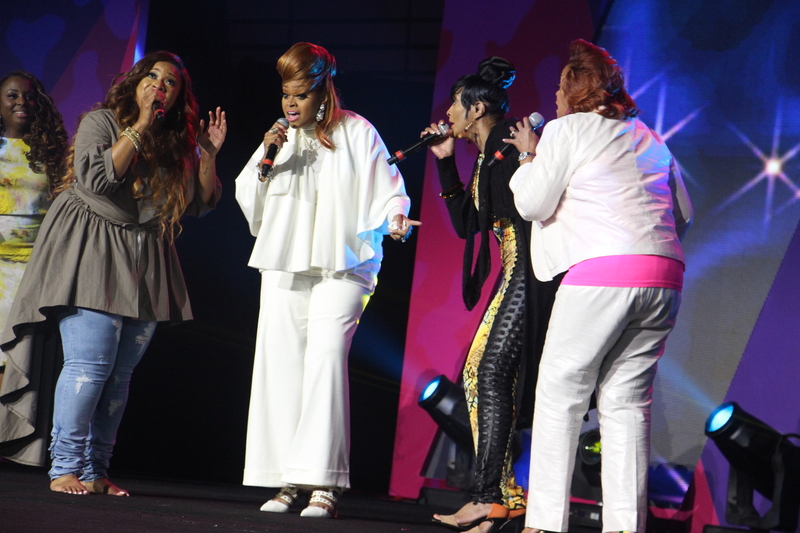 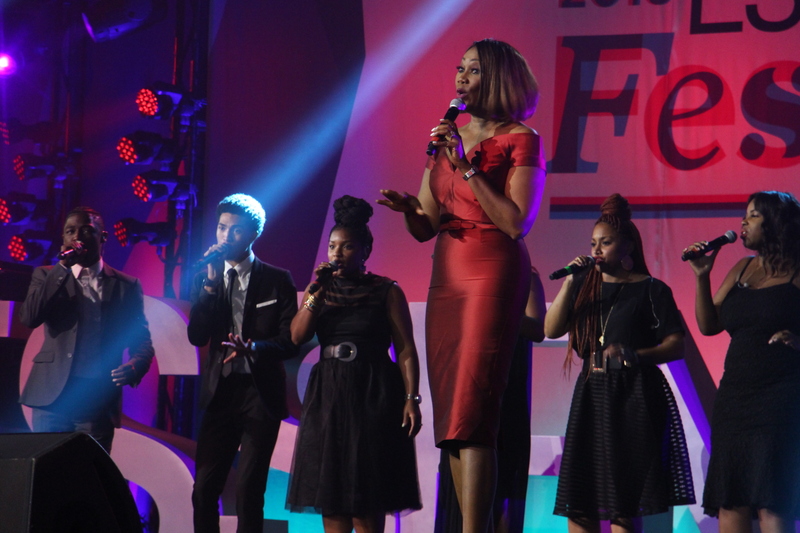 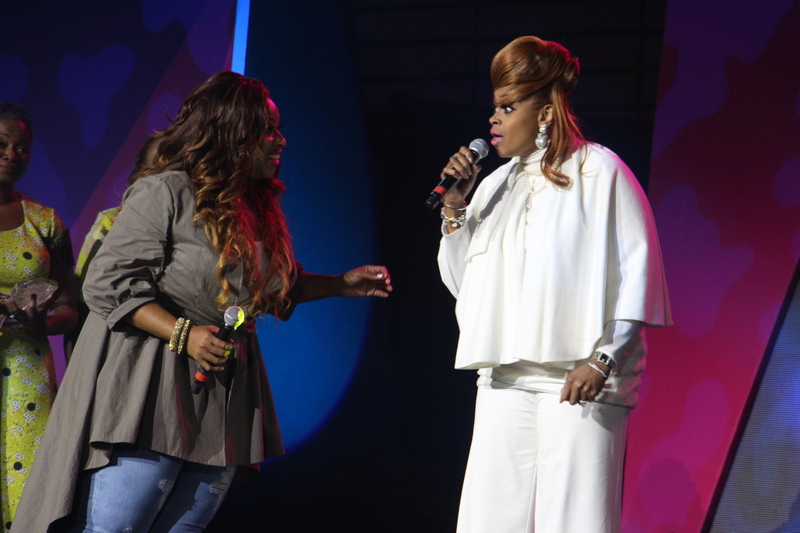 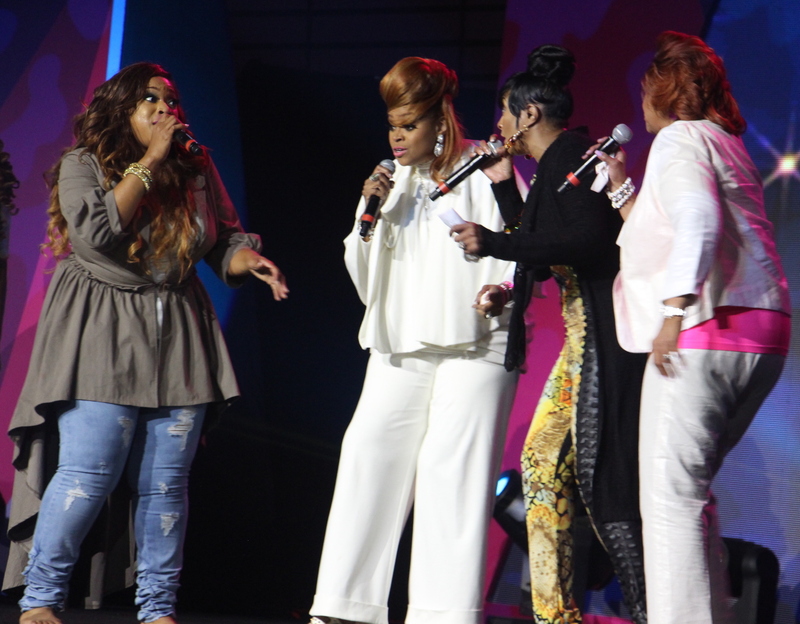 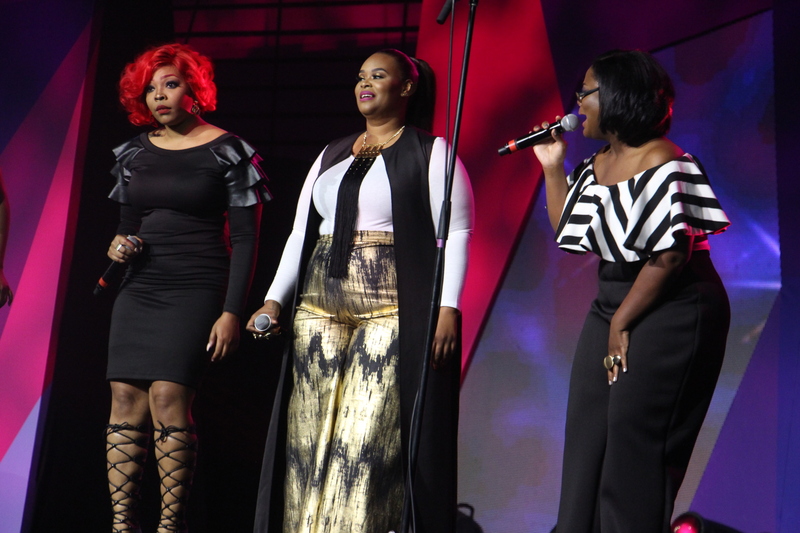 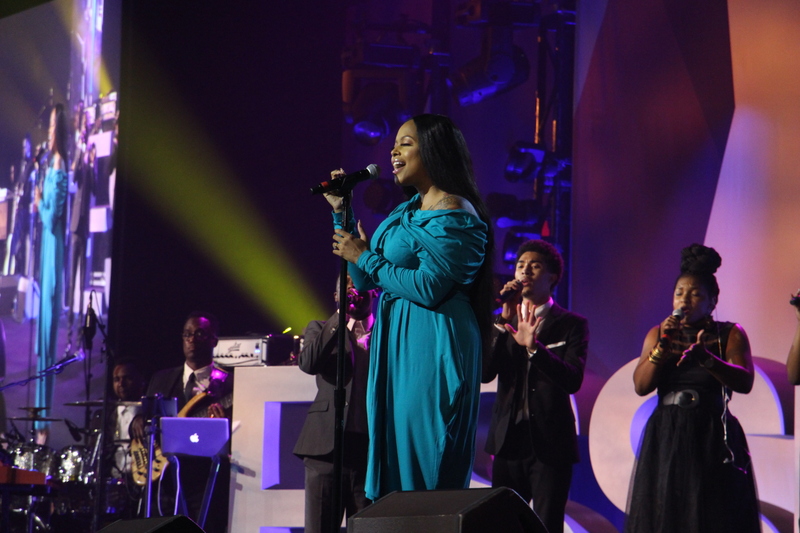 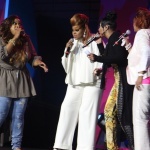 Before accepting their honor and closing out the show with song, a few of their music peers graced the stage with covers of some of the Clark Sisters’ biggest hits: Kierra Sheard (daughter of Karen Clark Sheard), Brian Courtney Wilson, Keke Wyatt, Virtue, Chrisette Michele, Tasha Page-Lockhart, Yolanda Adams, Keyondra Lockett, Christina Bell, Alexis Spight, Latice Crawford and Candy West.